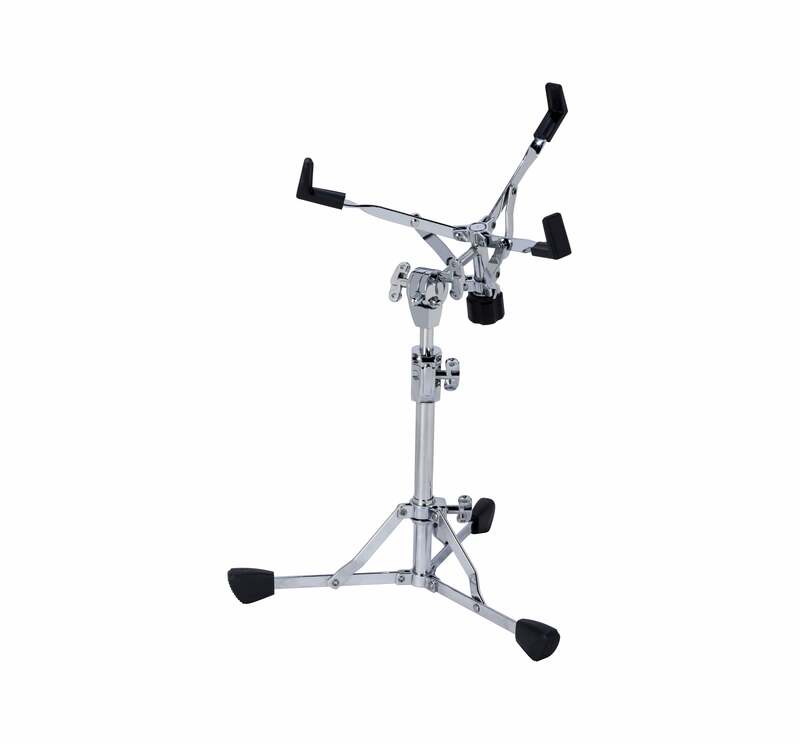 A new addition to the Mercury line, the flat based snare stand has all the flexibility of its full sized counterpart, packaged in a lightweight body. Includes multidirectional tilter; legs fold flush against the body when collapsed and can be angled up to allow for multi stand positioning. Works for main and auxiliary snares, as well as rack toms.